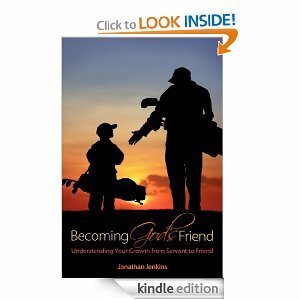 Download a free copy of Becoming God’s Friend: Understanding Your Growth from Servant to Friend. 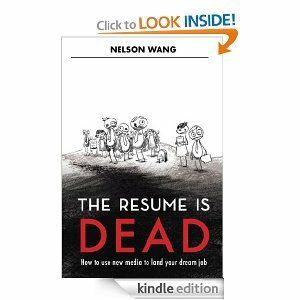 Download a free copy of The Resume is Dead. 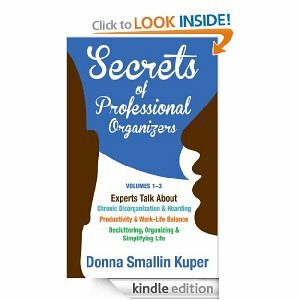 Download a free copy of Secrets of Professional Organizers Volumes 1-3. 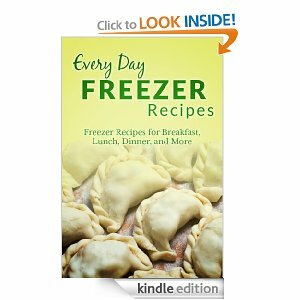 Download a free copy of Every Day Freezer Recipes. 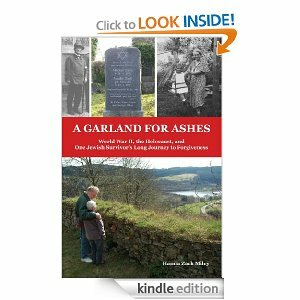 Download a free copy of A Garland for Ashes: World War II, the Holocaust, and One Jewish Survivor’s Long Journey to Forgiveness. 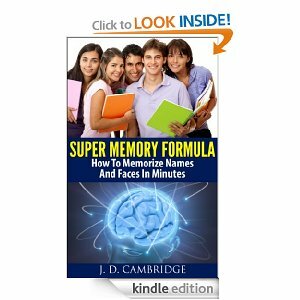 Download a free copy of Super Memory Formula: How To Memorize Names And Faces In Minutes. 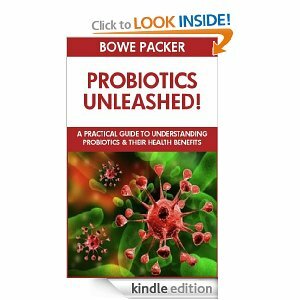 Download a free copy of Probiotics: A Practical Guide To The Benefits Of Probiotics And Your Health. 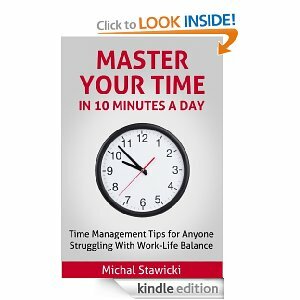 Download a free copy of Master Your Time In 10 Minutes a Day. Glad you always issue the disclaimer that these may NOT be free at any moment, as I just clicked on two I’d have liked for free, but one was $2.99, the other $9.99. But thanks for always pointing us in the direction of a good deal while it lasts. I have oodles of books on my Kindle for free because of what you have shared. It is wonderful! 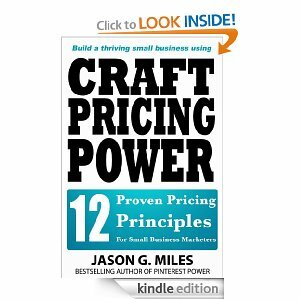 Thanks so much for mentioning that… the free ebooks sometimes don’t last long!